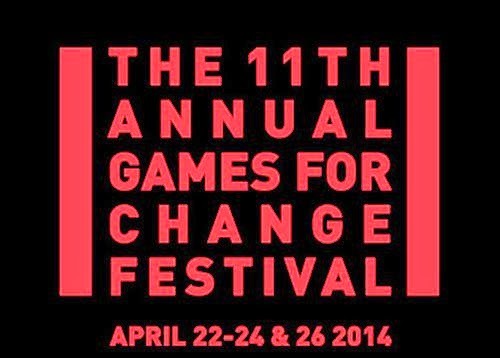 Games for Change, the organization dedicated to games that seek to impact society in some positive way beyond the production of entertainment, just hosted its 11th annual festival in New York this year. I was lucky enough to attend in person and check out a host of speakers discuss this surprisingly large subset of the industry. This week on the podcast, Scott and I discuss some of the festival highlights, insights, and controversies. Check out more information in the show notes below and let us know your thoughts in the comments below!